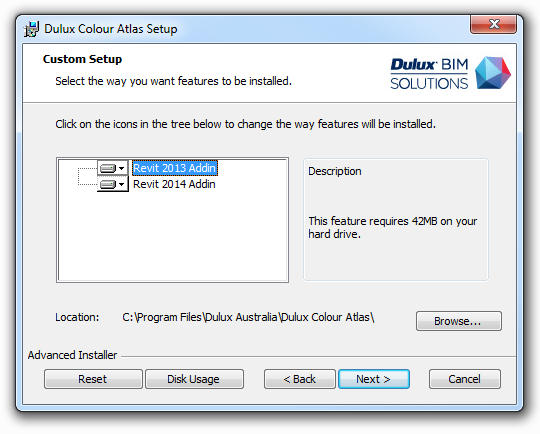 Dunn Edwards have provided an adsklib file for download that matches their paint colours to Revit materials. 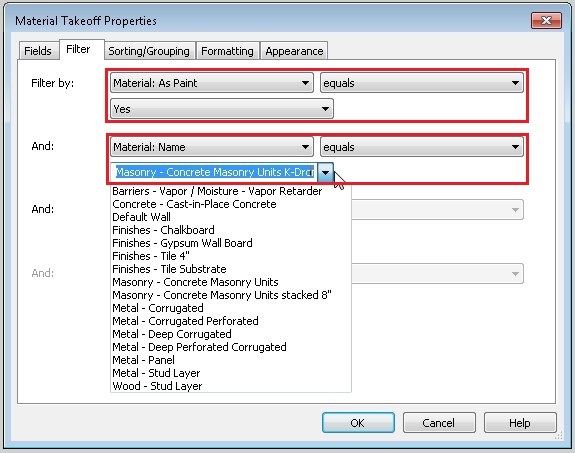 You can do this for multiple different materials on different painted surfaces. RevitTV.com are offering a free ‘Paint’ plugin for Revit 2010. 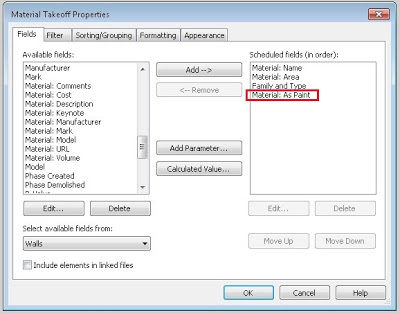 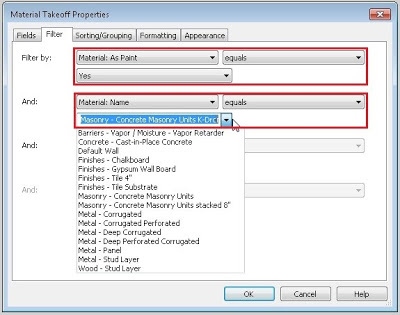 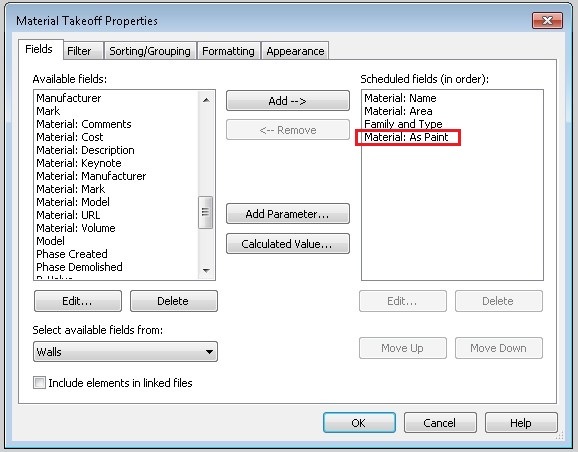 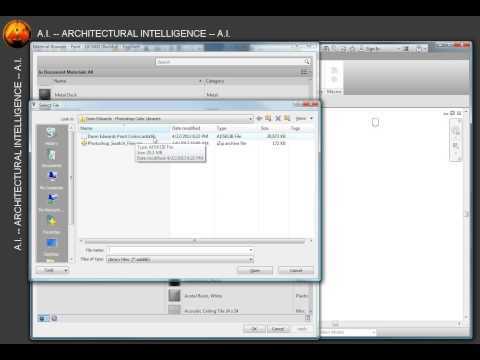 Import and automatically create Revit paint materials from existing AutoCAD Color Book (.acb) files. 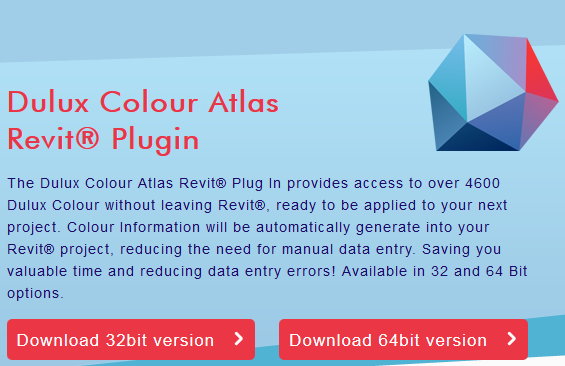 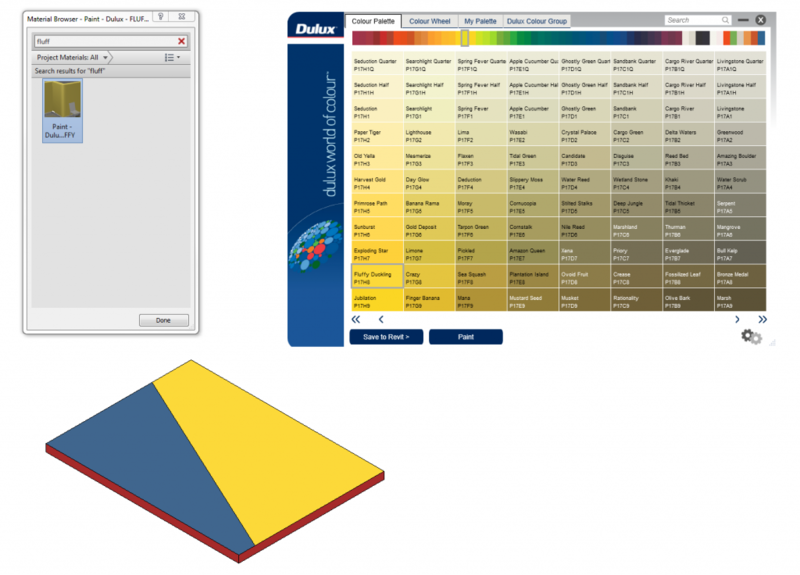 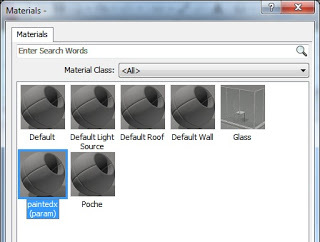 Search and filter hundreds of Revit paint materials by colour name. 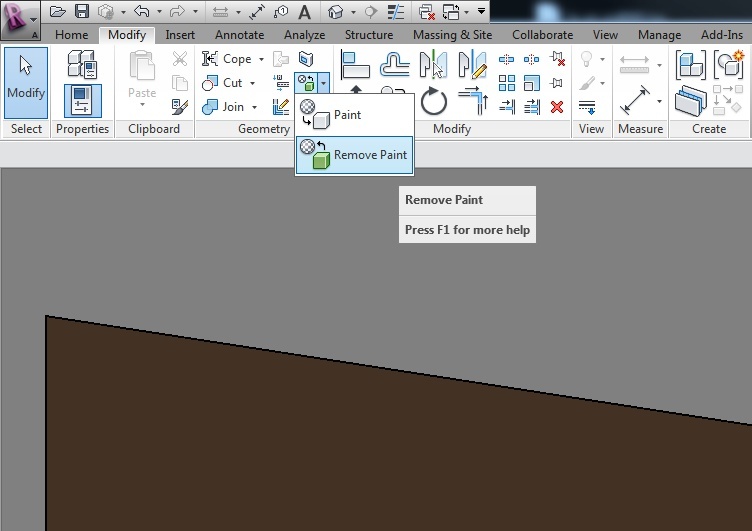 Manage hundreds of manufacturers paint materials in Revit with ease, including Resene and Sherwin-Williams.